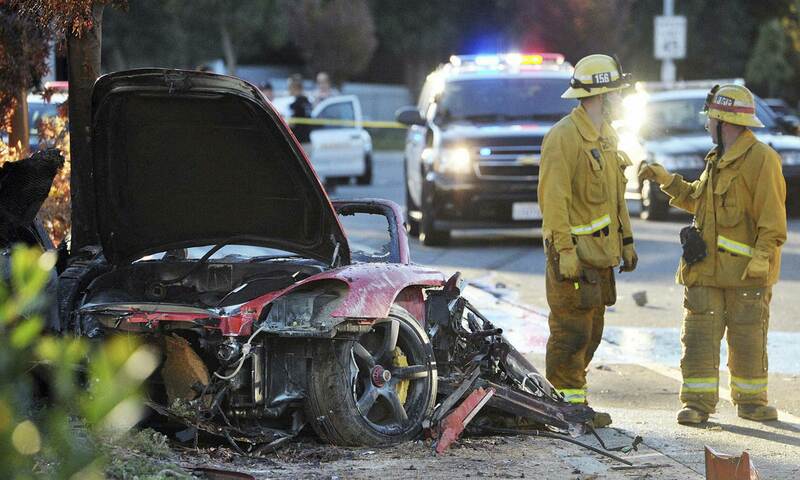 The Fast & Furious star Paul Walker was riding in his friend’s GT Carrera Porsche when they were burst into flames after hitting a pole in California in November, 2013. His daughter Meadow Rain Walker alleged that due to design flaws of car his father could not escape himself when it caught the fire. Meadow’s lawyers filed a lawsuit against the manufacturer for the negligence. Responding to Meadow’s filing, Porsche claims that her father’s demise was his ‘own comparative fault.’ They also said that F&F actor was known to the ‘risk, perils and danger’ related to Carrera GT driving. Not only Porsche dismissed the design flaws claims but also stated that the vehicle was ‘abused and altered’ and consequentially ‘caused or contributed to the incident and to Mr. Walker’s Death.’ The statement implies that Carrera GT was misused and was not maintained properly. However, the main cause of the car crash as depicted by the investigators is the over speed. At the time of crash the car was running at the speed of 80 to 93 miles per hour. Also, alcohol and drugging factors had been rules out. At that time, Paul Walker was on a break from the shoot of Fast & Furious 7. He had shot most of the scenes before death but the production house Universal Productions put on hold to check out the way to shoot rest of the scenes without him. In April, 2015, Fast & Furious 7 was released in UK and got $1billion collection at box office.